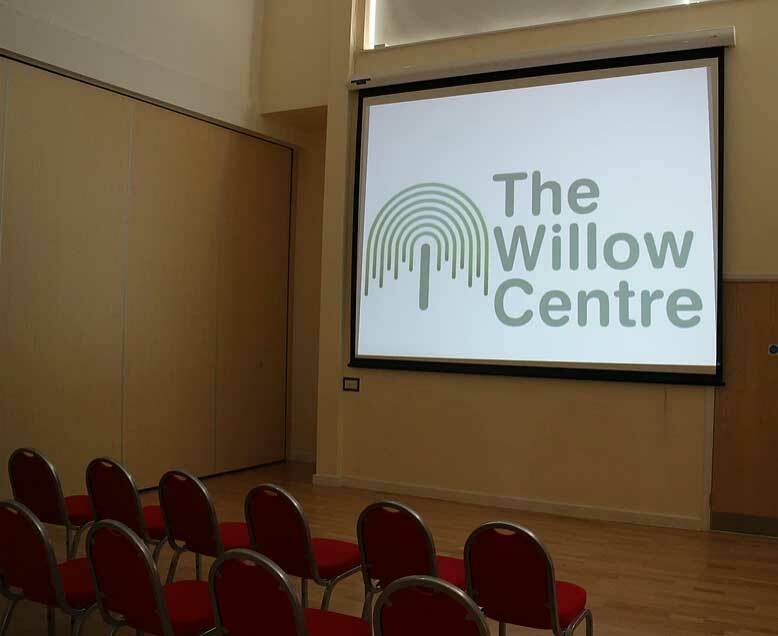 The Willow Centre is conveniently situated just outside Norwich, offering superb conference, meeting and training facilities for all your business needs. We are just 3.5 miles from Norwich City Centre and close to the A11 and A47, ideally located for businesses in Norwich and throughout Norfolk and East Anglia. Our flexible meeting rooms are adaptable spaces that will suit a wide range of business meetings and can accommodate up to 220 delegates. We have free on-site parking are fully accessible and offer free broadband. We have a projector and large screen as well as flip charts and pens.